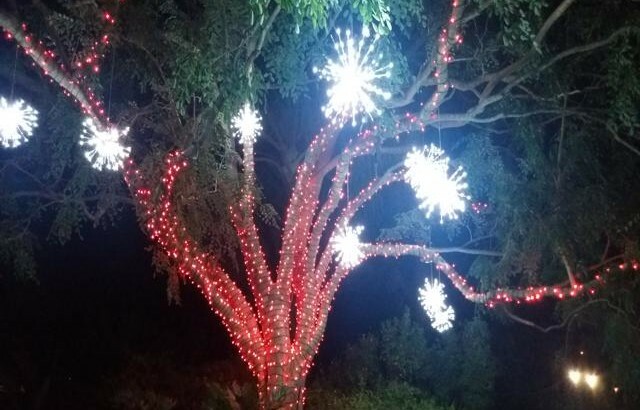 Mounts Botanical Garden’s latest event “Garden of Lights” features thousands of holiday lights all around the garden. 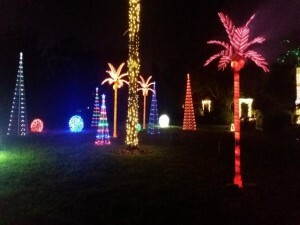 Visitors can walk on the lighted path enjoying the lighted sculptures and trees while the Christmas music is playing in the background. Very relaxing and enjoyable way to spend some time with family and friends. You can purchase tickets online or at Mounts entrance. Tickets are also available for purchase at the Garden’s main gate.